Innovation in design. Excellence in Quality. Efficiency in service. The Cuddon philosophy has a long proud history dating back more than 75 years meeting the needs of the Marlborough District and beyond. Water Engineering – Design, Installation and maintenance of all water related systems across the rural sector. Refrigeration and Air Conditioning – Domestic and commercial heating and ventilation through to commercial refrigeration needs. 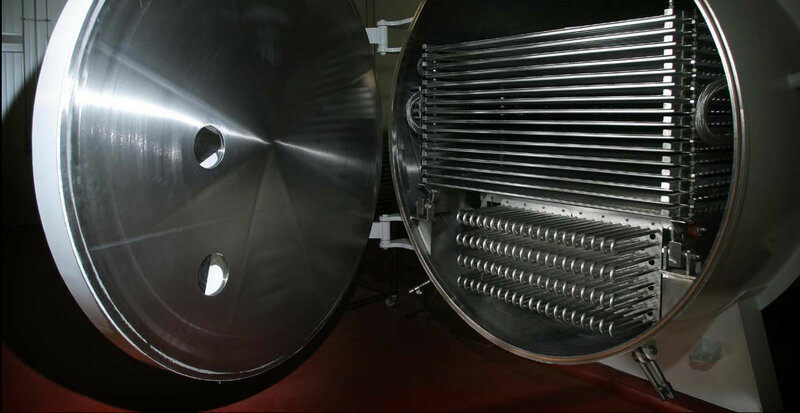 Freeze Drying Technologies – Design, Manufacture, Installation and whole of life support around the globe. In particular Cuddon specialise in implementing world leading lyophilization technology in their freeze dry machines and associated freeze drying machine equipment. Cuddon Ltd’s objective is to achieve innovation in design, excellence in quality and efficiency in service. 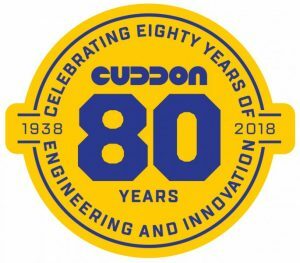 A professional and committed staff of designers, tradespeople and managers ensures that Cuddon Ltd can supply a wide range of services to industries as diverse as sea and rail transportation, aquaculture, defence, electricity generation, food processing and other engineering and manufacturing companies.